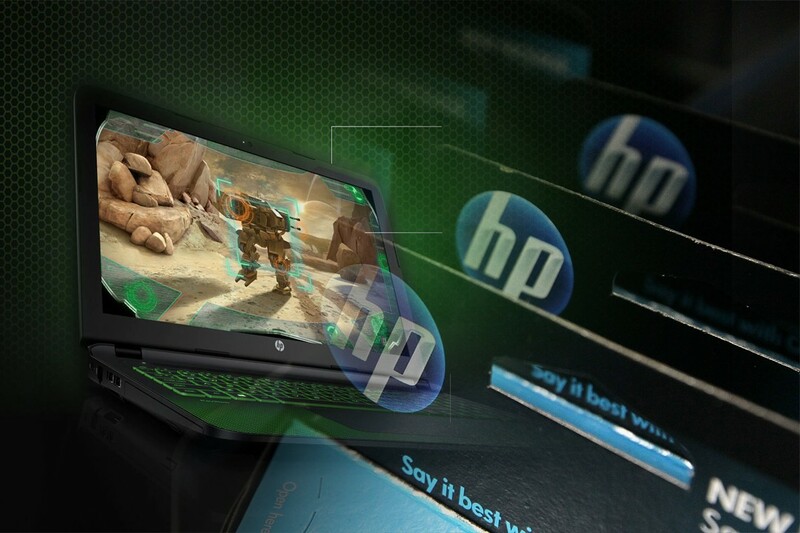 Hewlett-Packard, more commonly known as HP, is an American multinational company that was founded in 1939. The company which has provided homes with household PCs, desktops, laptops and printers was very publically split in the year 2015. HP had two core businesses. One was the PCs and printers business. The other was the enterprise products and services business. From there two companies were born on November 11, 2015 after the split; HP Inc. and Hewlett Packard Enterprise. It might be a little confusing to some but Hewlett Packard is not the legal successor of the original Hewlett-Packard which later transformed itself into the synonymous brand called HP. 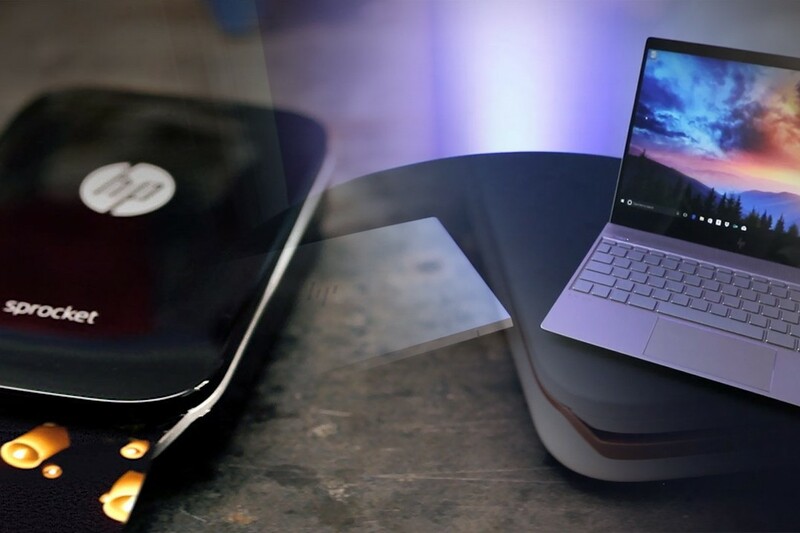 HP Inc., which retains the old PCs and printers business, is the legal successor of HP from the split and also retains the ubiquitous company logo. The newly formed company, Hewlett Packard Enterprise, is a more business oriented venture with an Enterprise Group, Consulting and Support Services, Software and Financial services. Another thing is that despite HP Inc. being the official successor of HP, its revenue as of 2016 was less than that of Hewlett Packard Enterprise. The former registered $48 billion revenue whereas the latter registered $52 billion revenue in 2016. Which Country does HP belongs to? William “Bill” Hewlett and Dave Packard became fast friends in a two week camping trip that they met up for in 1934, 5 years before the company was founded. After that they started a small company from their garage where they started working on technological products. The company which started as Hewlett-Packard, a combination of their surnames, introduced an audio oscillator as its first product. They first worked out of a garage in Palo Alto, California. The official headquarters is now there too. The old HP had over 300,000 employees. That number declined after the split of the companies. Around 20,000 employees were downsized following the split as HP Inc. had 50,000 employees in 2016 and Hewlett Packard Enterprise had 240,000. It is multi services organization that is providing the software, hardware and miscellaneous services to different heads including the final consumers, small and medium retailers and wholesalers etc. Moreover it is also providing its services to the consumers attached with the government, education and health sectors as well. After the establishment of the company by Hewlett and Packard, it took a year for HP to move out of the garage into a real office with employees in the double figures. In 1943, HP entered the microwave field but that venture didn’t last long. HP was incorporated in 1947 in America and in 1951 HP came up with a Fast Frequency counter. The company became incorporated in 1957 and became global in 1959. The company entered the fortune 500 list for the first time in 1962 and the Asian market in 1963. David Packard became the CEO of the company and Bill Hewlett became the President of the company in 1964. HP devised the very first personal computer in 1968. It wasn’t until 1980 that HP introduced its first PC in the market called HP-85. They did however use that technology to market world’s very first programmable calculator in 1974. 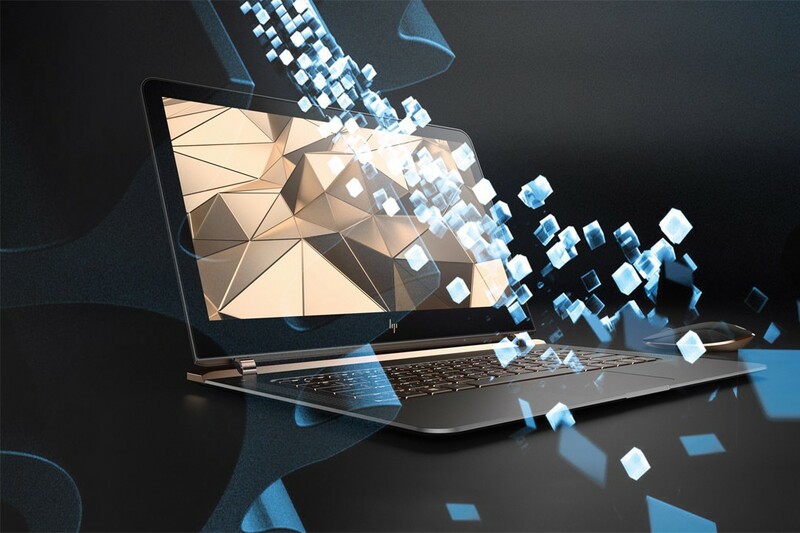 The computing at HP was often ahead of its time during the 70s and the 80s as they also introduced the first handheld PC in 1982 and the very first touch screen PC was also developed but not marketed in 1983. After David Packard retired as the chairman in 1993, the innovation at HP did not die. In 1994, HP developed the world’s brightest LED and also made the very first printer-fax-copier for personal use, a business the successor company of HP still retains till this day. 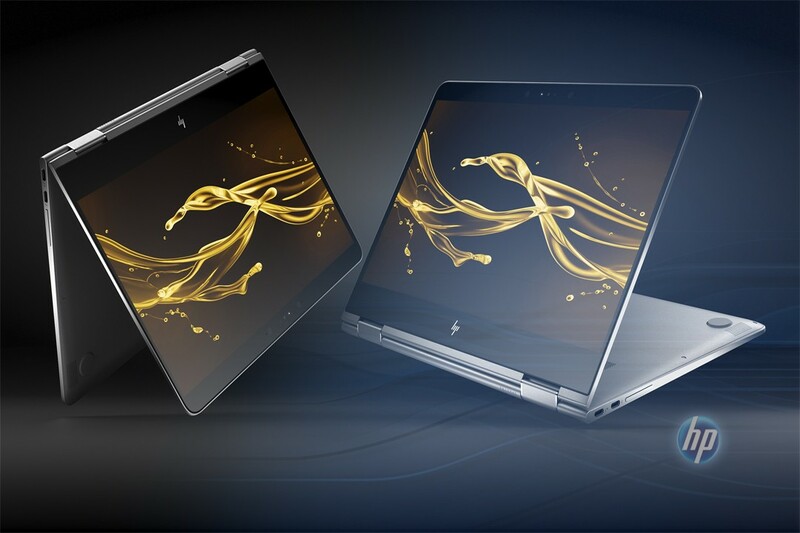 Now HP has become a powerhouse in the laptop market while its tablet and other electronic devices are still trying to gain a foothold in the very saturated market. Ans : HP belongs to United States of America and thus its the HP country of origin.